SmartHub lets you manage all aspects of your Pioneer account online or with your mobile device. It allows secure access to maintain your account information, view bills, see payment history, make payments on one or more accounts, set up recurring payments, and if you choose, receive bill notifications via email. Click here to log in or create a SmartHub account or view our 'how to' video below. 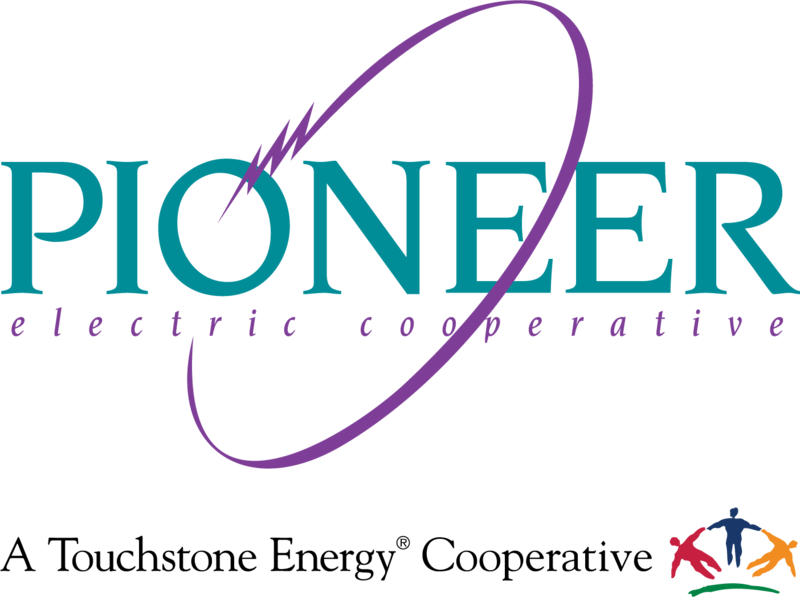 Check the list of frequently asked questions or call Pioneer Electric at 800.762.0997.